I tried for months to get an interview with Attila the Hun. You know … that ferocious warrior/king known as the ‘Scourge (punishment) of God.’ But to no avail. I could not reach him by Skype, he would not friend me on Facebook, and my tweets went unanswered. My supernatural interviewing powers with deceased, infamous celebrities had never failed me before. I was extremely frustrated. 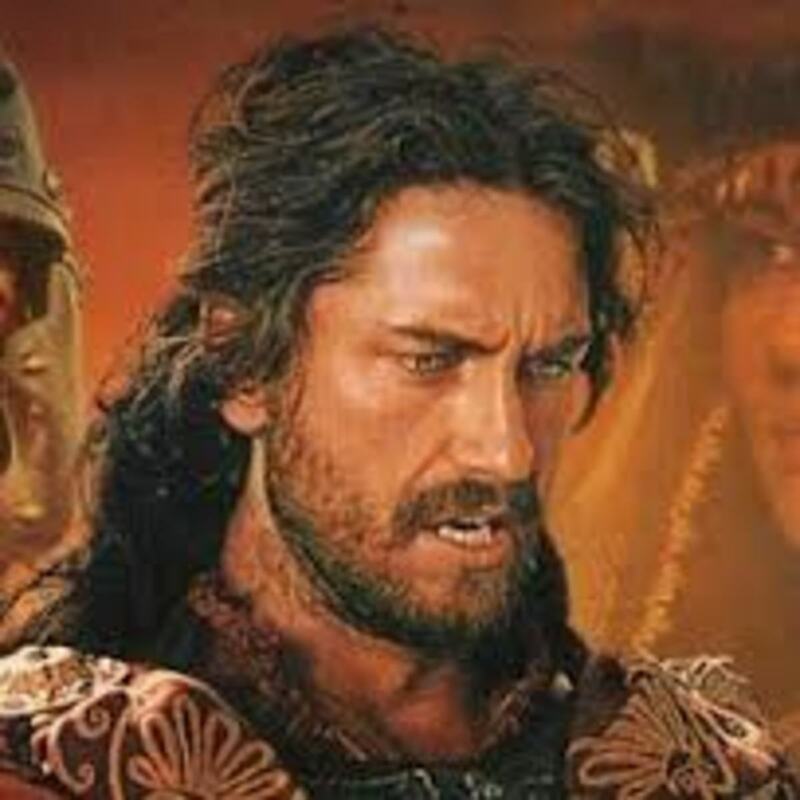 So to cheer myself up, I was sitting in a little theater that runs Indie films waiting for the re-run showing of that 2001 television/film, ‘Attila,’ starring Gerard Butler as the protagonist before he became famous. Gerard that is, not Attila. This chunky-looking short fellow dressed in animal-skin-clothing comes in, and although the theater is practically empty, he sits down right beside me. Don’t you hate when someone does that? I start to get up to move over a couple of seats and he whispers: “drbj … are you drbj? Genghis sent me.” I look at him stunned. Now you know I am intrigued. The only Genghis I am familiar with is Genghis Khan whom I interviewed some time ago. me – Yes, I am drbj. Who are you? Chunky-looking stranger – My name is Attila. My buddy, Genghis, told me you wrote a very funny pun about me and I wanted to thank you. I never get humorous publicity, you know. me – I have been hoping to interview you, Mr. Attila the Hun. Do you have some time now? We can sit in the lobby since the movie won’t begin for another 20 minutes. Attila – Of course, but you can drop ‘the Hun’ part of my name. Call me Attila. me – Historians have described you as a ferocious warrior – a ruthless, uncivilized barbarian. Is that an accurate description? Attila – My enemies might see me that way but my subjects knew me as a fearless general and a great king with excellent leadership skills. me – (trying to hide my surprise) Leadership skills? Tell me more. Attila – I was born in 406 AD to a ruling Hun family of nomads who came from Asia – what is now southern Russia. My uncle, Roas, was the king of our tribe. I was still only a child when I was taught to ride a horse, shoot a bow with real arrows, and fight in hand-to-hand combat. My favorite opponent was Bleda, my older brother. I won every time. As a teenager, I found a sword buried in the ground of a fallow field. Our tribesmen believed it was the sword of the war god, Mars. I knew it was just a sword of some dead warrior but did not try to dissuade them since they thought it was a sign that I was destined to rule the world as an invincible warrior. me – (interrupting) … which was? me – That’s very insightful, Attila. Attila – I know. I am a fast learner. me – You also have an amazing vocabulary: fallow? dissuade? invincible? Attila: Let me insert a little history here to explain. Before I was born, the Huns were a barbarian, nomadic race of many different tribes. Each tribe had a king. By the time I was a ‘tween,’ the Huns had conquered the Ostrogoths and drove back the Visigoths who were threatening the Eastern Roman Empire. Then Rome and the Huns negotiated peace terms and hostages were exchanged between the Romans and the Huns to secure peace. Attila – (interrupting) … one of the hostages. I spent two years in Rome, studied classical Latin and Greek, the language which replaced it, and learned many new big words. I was completely awed by the grandeur and riches of the Roman Empire. And I vowed to return one day not as a hostage, but as a conqueror. By my late teens I was leading my Hun tribe in battle against our enemies, the Visigoths. When it came to looting, pillaging and devastation, I was fearless. No one could match me in battle and I became the commander-in-chief of the Huns in my twenties. Attila asks: can you see the resemblance? me – When did you become the king? Attila – My uncle, King Roas, died in 433 and I became king and general of the entire Hun empire sharing the throne with my brother, Bleda. Our empire stretched from the Alps and the Baltic in the west to the Caspian Sea in the east. 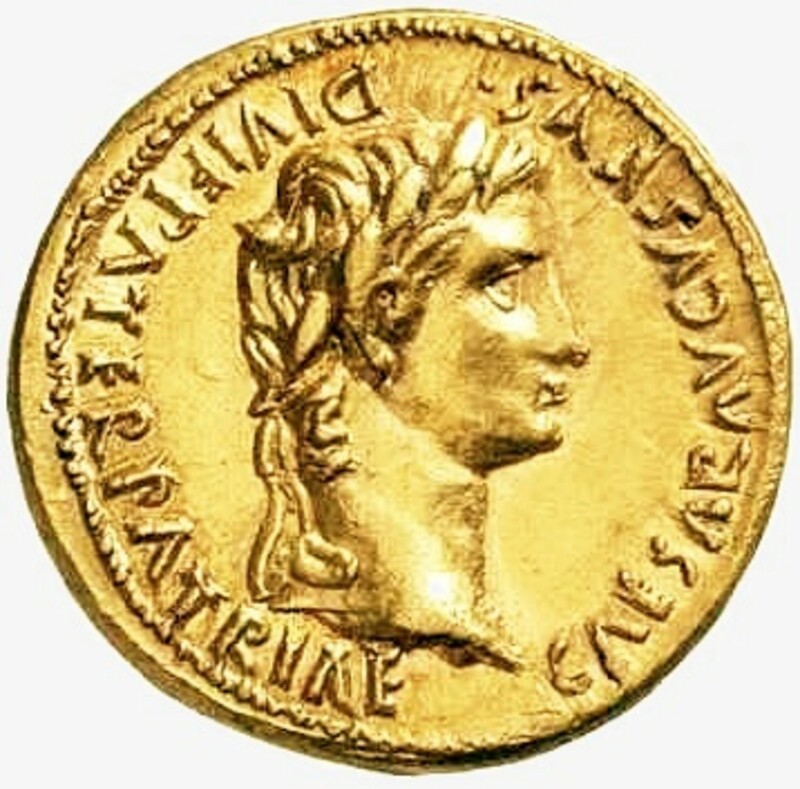 We negotiated a peace treaty with Theodosius II, the East Roman Emperor, who paid us tribute of 700 pounds of gold annually. The Romans called us – not to our faces, of course- mercenaries. me – How long did that peace last? Attila – In 440 we went to war against the Romans when we caught a Roman bishop desecrating Hun tombs. By then, I had united the various Hun tribes (Uncle Roas had fortuitously murdered all the various Hun kings) and created one of the most formidable armies ever seen. We swept through what is now Austria and Germany plundering and devastating everything in our path, defeating the Romans in every battle. me – In 445, I know that you became the sole king of the Hun empire when your brother, Bleda, was murdered. Rumor has it you were responsible. Were you? Attila – I could plead the Fifth Amendment. Instead I will quote my third lesson in leadership: ‘Know that your most worthy efforts, actions and ambitions will be scorned by your peers, for it is they who suffer most when you excel.’ Unquote. me – Although you were now very wealthy from tribute payments of gold, the historian, Priscus, reports that you led a very simple life. Attila – That’s true. I wore plain clothing and I ate normal Hun food – mostly raw meat. We didn’t have an FDA to warn us this might be dangerous (Laughs). And I was a generous husband to my six wives.And a loving father to my three sons. 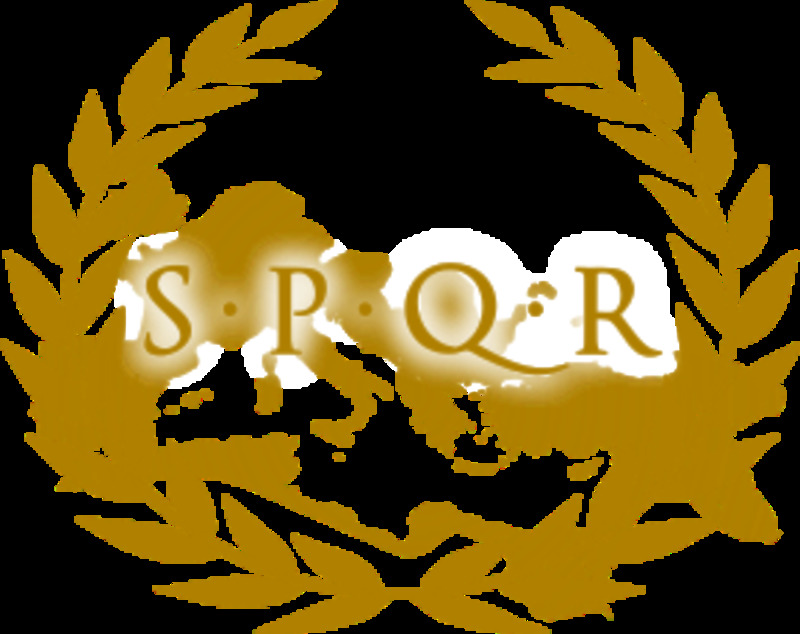 me – What led you to turn your aggression toward the Western Roman Empire? Attila –This may surprise you. It was a marriage proposal in 451. The Roman princess, Honoria, sent me a note and a ring. She was the sister of Emperor Valentinian III and had been promised in marriage against her will. She wrote and asked me to rescue her. I interpreted this as a marriage proposal and willingly accepted her dowry which included half of the provinces in the Western Roman Empire. Her father refused so I readied my army of 500,000 warriors (Huns and Germanic tribesmen) and set out to claim my newest wife. me – Now that’s what I call a dowry! Who were the ancestors of the Huns? They were probably from one of the nomadic tribes of the Mongolian steppes whom the Chinese called the Xiongnu. These nomads launched such devastating raids into China, they motivated the construction of the first sections of the Great Wall of China. Around 85 AD, the resurgent Han Chinese defeated the Xiongnu who then scattered to the west. Some traveled as far as Scythia, where they were able to conquer a number of fearsome tribes. Combined, these people became the Huns. 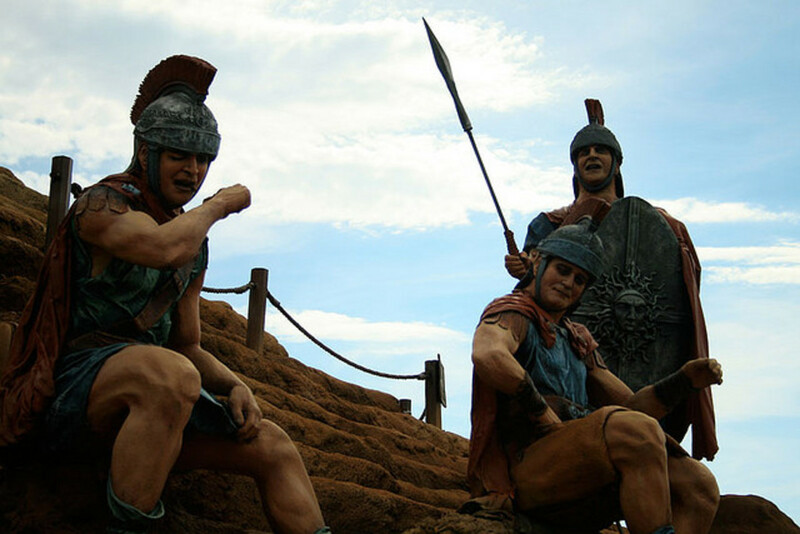 Attila – We swept through Gaul (France) and pillaged the largest cities. The Romans united with the Visigoths, our enemies, and halted our advance at the Catalaunian Fields (Chalons) in northeastern France. I wasn’t defeated though because in 452 I invaded northern Italy and devastated the Roman countryside. We captured Padua and Milan. But because of a famine and plague that existed in Italy – food provisions were short at the time – I was forced to withdraw. Pope Leo later claimed to have met me and persuaded me to turn back. But that’s an urbane legend. 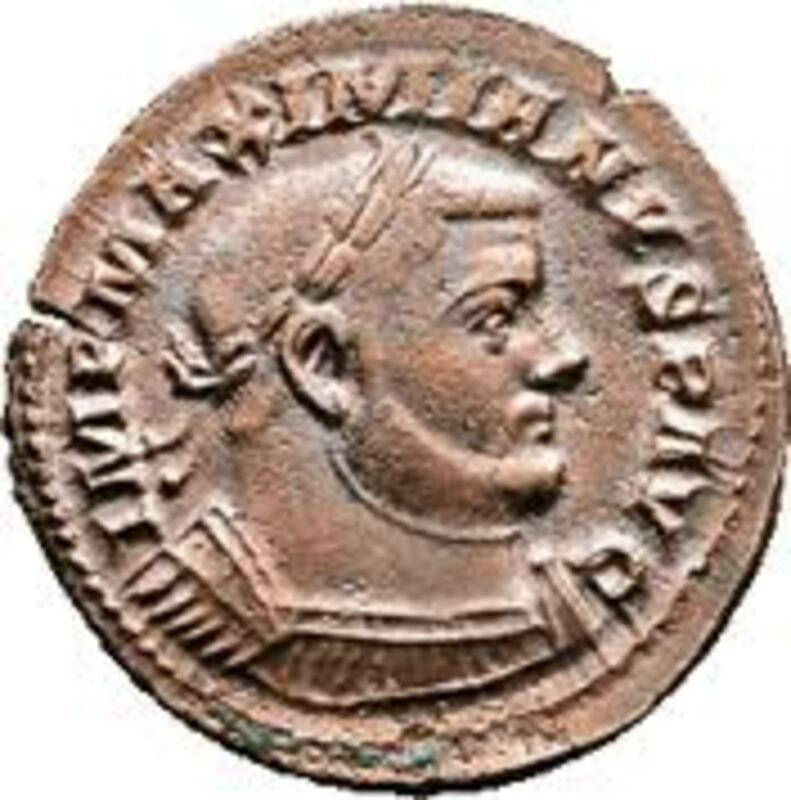 In 453, I planned my next campaign against the Eastern Roman Empire because the new emperor, Marcian, refused to pay the tribute agreed upon by Theodosius II. But first I decided to take my seventh wife. I married Ildikó, a beautiful teenager. We had an extravagant wedding and I may have drunk more than I usually do to celebrate. I never woke up. 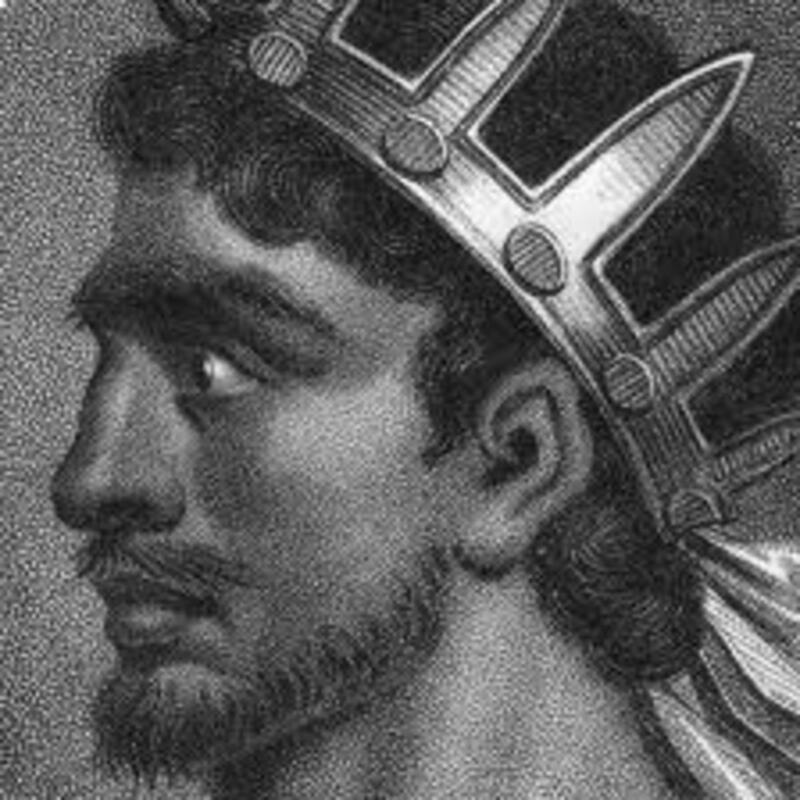 Footnote: Attila died in his sleep during the night following his marriage. He may have perished due to a severe nasal hemorrhage ... or not! Those who buried him and his treasures were subsequently put to death by the Huns so that his grave might never be discovered. After Attila's death, his three sons divided up the empire and fought over who would be the high king. The eldest son, Ellac, won but was killed in battle. The second son, Dengizich, became the king. He demanded that the Eastern Roman Empire pay tribute to the Huns again. The youngest son, Ernakh, refused to get involved and took his warriors out of the alliance. When the Romans refused Dengizich’s demands, he attacked and was killed together with a majority of his people. The remnants of his clan joined Ernakh’s tribe and were absorbed by the Bulgars, the ancestors of today’s Bulgarians. Just 16 years after Attila’s death, the Hun Empire was dissolved. Source for 'leadership lessons' - "Leadership Secrets of Attila the Hun," Wess Roberts, Ph.D.
You must be willing to learn, to listen, and to grow in your awareness and abilities to perform the duties of your office. This is not often accomplished without tremendous effort and sacrifice of other interests. If it were easy to be a Chieftain, everyone would be one. © Copyright BJ Rakow, Ph.D. 2013. All rights reserved. Author, "Much of What You Know about Job Search Just Ain't So." Here's a funny pun about Attila the Hun to make you chuckle, or groan, or laugh, or moan. Trust me! I know what you are thinking. 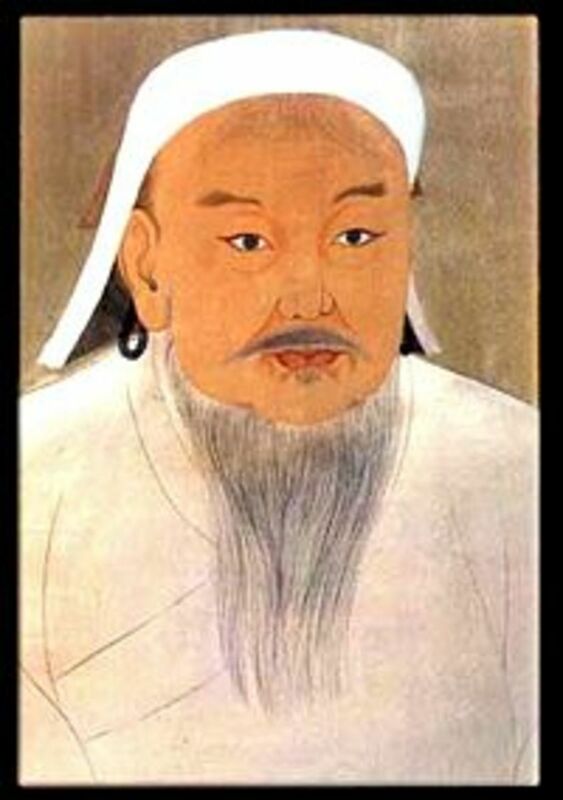 Genghis died in the year 1227. That’s almost 800 years ago. True. But there have been many remarkable new developments in cryogenic research that you may not be aware of. 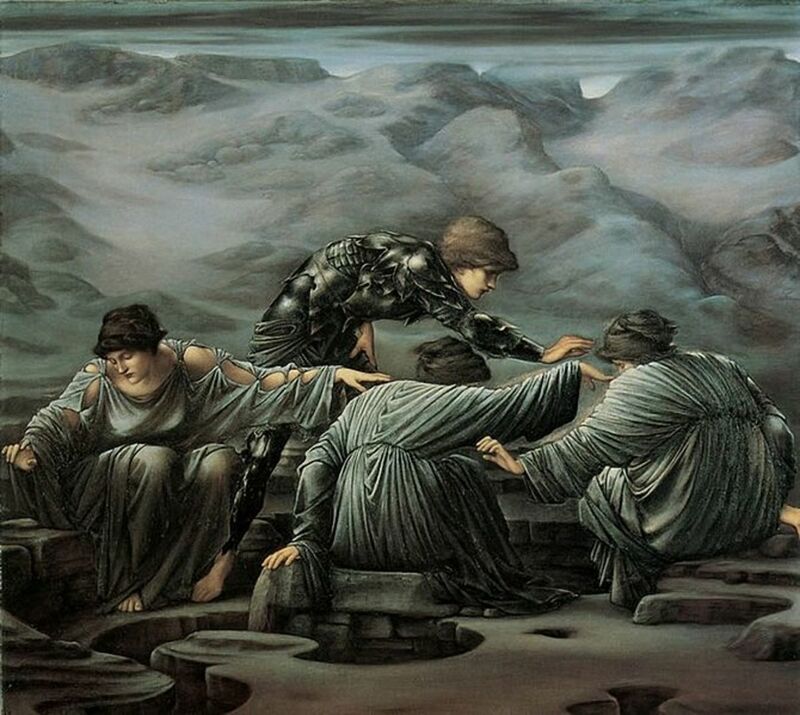 Until now I have been using my superhuman skills in supernatural interviewing to talk with dead people – famous but altogether dead people – who were rulers of the masculine persuasion. 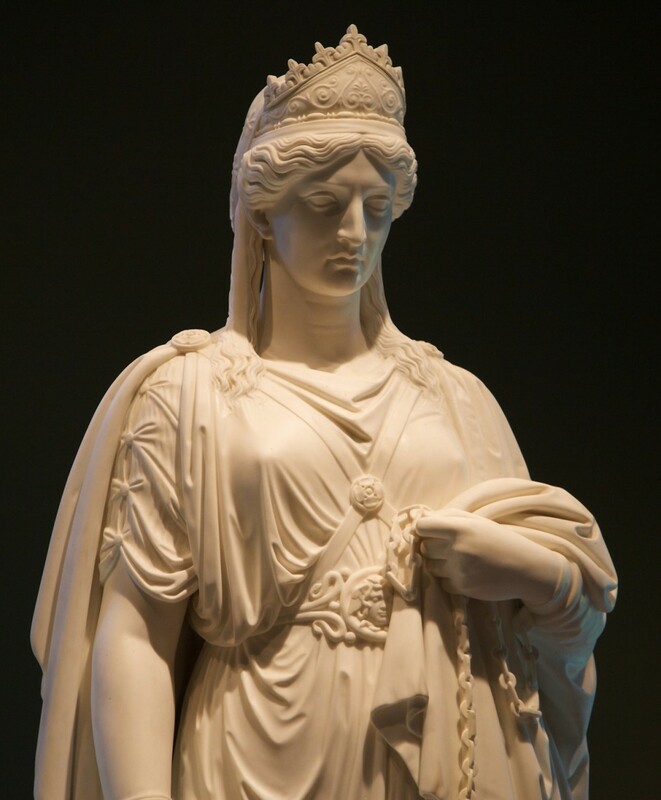 Now it is time to talk with the Queen of Egypt – Cleopatra. The Roman Origins of Our Historic European Cities. Great, Kim. Go for it! Well if they are all this fantastic then I'm up for the challenge! How nice to meet you, Kim. What gracious comments you have written. We are BFFs already. Happy you found my profile and delighted you are now a follower. Now you must read only about 40+ more Interviews with Deceased Celebrities to catch up. Heh, heh. Very clever, drbj, what a fantastic and humourous way to learn! I grinned from ear to ear throughout and can not believe I haven't found your profile before now. Definite follow and look forward to delving into more. Because Attila was a barbarian living and battling during savage times, it seems that most historians sell him short when it comes to smarts. But his leadership quotes are amazing for their rationale and application to leaders in today's world. Really interesting drbj! He sounds like a super smart guy. It's true I believe - what he said about sharing your riches! No apology necessary, pd, he was exceptional. I knew we had similar leading men tastes, Nell. Speaking of which, catch the new Gerard Butler film which just began in the theaters this week: 'Olympus Has Fallen.' Gerard plays a Secret Service agent who battles during the entire movie to save the U.S. president. Lots of action and dead terrorists, etc. BTW, noticed in the credits that Gorgeous Gerard is also mentioned as a producer of the film. Hi, becca, how delightful to find you here, m'dear. And so happy to know you enjoyed this 'awesome' bit of Attila history. Have not seen you for awhile - what have you been up to? That you can share, that is! Sorry, drbj the expression just came out - never acceptable to do what Attila did. Don't forget, jrueff, you promised! now I can go and enjoy the rest of my day after a bit of enjoyable history... courtesy of you my dear! another awesome bit of writing. Hi, Glorious Genna. I know I would have appreciated history class in grade school much, much more if it had a bit of creativity. Thank you for noticing and your gracious comments. Happy to provide the enjoyment, m'dear. Nice to meet you, jrueff. Thank you for finding this 'great' interview. Please take a look also at my interviews with Genghis Khan, Cleopatra, Napoleon, Al Capone, Bonnie and Clyde, Mata Hari, and other hysterical, historical figures. It is my extreme pleasure, Sandy, to amaze you with my interviews of dead celebrities, psychic vegetables, animated animals, fairytale creatures, etc., etc. Thanks for finding Attila the Hun especially good. He does not hear that adjective often. Hi, Thelma. Happy to know that now you know a lot more about Attila than his name and his warrior occupation. He was a larger than life historical figure. Delighted you enjoyed this. I enjoy your enjoyment. Hi, Jennifer - so nice to see you here. Thanks for enjoying this and finding it entertaining as well as interesting. I could not hope for more. All the best backatcha, m'dear. So happy to provide so much new information for you about Attila, Nell. If you get the opportunity, watch Gerard in that film - he is seriously studly. I may be older but I am not dead! He IS gorgeous. Thanks, m'luv, for the brilliant and the Up and especially the sharing. You're the best. I read your Attila the Hun Epi-man poem and you did outdo yourself, Colin, no doubt about it. I agree, we are kindred spirits if you are talkin' about crazy imaginations and the desire to provide laughter and humor for our readers. Delighted that my supernatural interviews inspire you - your work, you know, does that for me, too. Hub legends? Wow! Now that comment rocks my world, m'dear. And I don't know about the younger part but I'm happy to accept a compliment any time. Thanks for stopping by and warming up the atmosphere with your gracious remarks. Great interview! Atilla the Hun is one of my favorite military leaders in history, along with Genghis Khan and many others, so I'm glad I found this post, looking forward to reading your other interviews! I am always amazed with your interviews of animals, dead people and so one. This one with Attila the Hun is especially good. Very entertaining and interesting read! Thank you... really enjoyed this, votes and all sorts coming your way... All the best! You got me chomping at the bit to do my Attila the Hun epi-man poem now - and here is my challenge to myself , me and I , dated 5:59pm , I will have it on my hubpage by tonight later on. Sending warm wishes for another great one from the great one - ya always rock the epi-man's world BIG TIME!!!!!!! Yes, SilentReed, although few would suspect, Attila did have a tremendous sense of humor - he simply did not disclose it to his followers. Probably thought it might lessen his 'barbarian' image. He did learn about my supernatural interviewing skill from his fellow pillager, Genghis, and appreciated my pun about him. I was probably the only person that would ever dare to expose his pun-affinity. You made a good point, m'dear, about the almost empty theater. Other patrons might not have appreciated his somewhat bizarre appearance. Although, come to think of it, in today's rather eccentric dress code, he would fit right in. I agree, Audrey, our politicians could learn a lot from Attila's "share your riches with your people" concept. It is extremely valid. I believe our leaders are acquainted with such profundity, to wit: free cell phones, rental assistance, all the food stamps you require, etc., etc. Merely in exchange for your vote. Attila was skilled in battle from a very early age, and despite his short stature and rather chunky appearance, he possessed unusual charisma and magnetism, and unbelievable leadership insights. Do watch the Gerard Butler Attila movie - it is a hoot. Lots of action and Gerard at his handsome, muscular best. As for incipient pillagers, they would not dare approach you if you are surrounded by your formidable bodyguards - those three handsome, beautiful Mals. Thanks for enjoying the history lesson, m'dear. Dear Petra, I see that you, too, recognize the knowledge of the reality behind Attila's quote: "Know that your most worthy efforts, actions and ambitions will be scorned by your peers, for it is they who suffer most when you excel." The more things change, the more they stay the same. What a lovely compliment you gave me. Absolutely true of course :) Thank you, m'luv. Hi, Martie. Yes, indeed, Attila appeared to be much more insightful than one would expect. His lesson that you quoted: ‘Contrary to what most chieftains (leaders) think, you're not remembered by what you did in the past, but by what most Huns think you did,’ does reflect in a way some of the thinking of many U.S. voters regarding our leader! And the second quote relating to peers' reactions to one's success is very applicable to corporate human behavior worldwide. Some things never change and Attila was one remarkable Hun. Thanks for the 'fabulous,' m'dear. I'm surprise he granted you the interview. I can only conclude that your fame in the supernatural interviewing profession must have preceeded you. Or, your humorous pun about him may have tickle his funny bone. However, a dark thought just occurred. It's a good thing the theatre wasn't filled with movie goers, it could have turn into a bloodbath. One can only surmise that Attila, like you enjoys punning. What if he tried some of his corny puns on the movie patrons and no one thought them funny? "Off with their heads!" Hmmm...share your riches with your people and they will follow you into the bowels of hell....I wonder if our politicians could learn from this concept? Probably not as it is probably outside their reality though it could have promise! Wouldn't we all be more willing were we getting rich (too)? Interesting character--pillaging and leading when he was but a teenager. Nothing like growing into a job! It's funny (not really) what career choices they had back in the 400's--good times! Seriously....cute as always and a history lesson in the midst. "Know that your most worthy efforts, actions and ambitions will be scorned by your peers, for it is they who suffer most when you excel"
What an interesting interview with Attila (the Hun). Never thought those barbarians were this wise! Delighted, Ruby, that you learn so much history from my historical (hysterical, perhaps) interviews. You ask if Attila might have been murdered by one of his older wives. It IS possible, m'dear. If it wasn't a jealous wife it could have been a jealous opponent. Just supposin'. I know some elementary school teachers who ask their pupils to create interactive history skits. The kid love doing that and learn something to boot. I laughed out loud at your mother-in-law-dream comment, bp. She must have been quite a trip! Thank you so much for that long list of my very favorite adjectives. Thanks for your sublime comments, m'luv. That you found this an interesting history lesson, Alica, as well as educational and entertaining means a lot m'dear, since your hubs are always educational and interesting to the max. Truly! You are so right, Alastar. If the Battle of Chalons had not been won by Attila's opposition, the whole complexion of Europe might have changed drastically by now. Thanks for finding this interview informative and enjoyable. The mighty Hun enjoyed it , too, as well as the Big Macs afterward. 6 years ago from the U.K.
A very enjoyable way to present history to the ignorant (such as myself) drjb. I like the way he doesn't pretend to be a misunderstood Mr Nice Guy! Someone should create an interactive version of interviews with historical figures with real actors for school kids - I think they'd make a fortune. You are amazing and blessed. Imagine getting to interview Attila the Hun. The closest I ever got to such an experience was a dream about my late mother-in-law who had a lot in common with this warrior. Up interesting, funny and awesome. Oh if only history class at school had been as much fun. Thoroughly enjoyed this, he was quite a guy and leader which unfortunate was not passed down to his sons. 7 wives hmmm... wonder if he ever travelled to St Ives. Love your interviews doc, educational anf humorous. I knew you were great... but now that you lived to pull off this interview... what is better than great? Thank you very much for the interesting history lesson, drbj. I knew almost nothing about this topic before I read your hub, which was educational and entertaining too! Yes, if that French battle had gone the other way we may well be conversing in some steppe dialect now. A most informative and enjoyable interview with the mighty Hun Drbj- and conducted in theater seating no less! You write the nicest words, Mary. Thank you for the sublime comments and all those fascinating adjectives. Yes, Attila was happy. I took him to McDonald's after the movie and bought him two Big Macs - uncooked - his favorite food now. Yes, Barbara, this was my take on Attila the Hun, just for fun. Those seven wives are only the seven we know about. :) And he was a powerful leader of men because he was charismatic and knew how to utilize those leadership secrets. Trust me. Thanks for finding this enjoyable and educational and loving it. Now a movie - hmmmmm, that's a thought! And as always, Susan, I love your loving my interviews. Promise! Hi, Audrey. Thanks for finding this clever and educational and loving it, too. What more could I ask? Hi, superfly. Happy to provide a lot of interesting information that was new to you about Attila. Me, too. It's amazing what one learns when doing research. Hi, christopher. Bit of a surprise, wot? Attila had more polish than you thought. Not quite on the level of your Julian Faversham though who I greatly admire. Am still reading your book - a little each day. Thanks for finding this a treat, m'dear. Posting it was my pleasure. Hi, Mike - thanks for finding my series of interviews 'smashing.' Happy you found Leadership Secrets as amusing as I did. Good to see you here. Oh, and thank you also for the Up and awesome - two more of my faves. 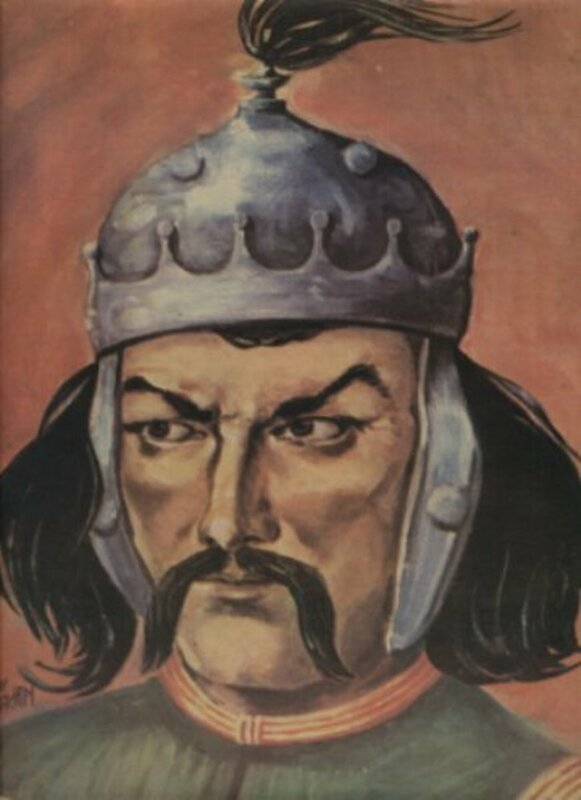 Hi Drbj, Attila the Hun, just for Fun...A very Enjoyable and Educational read...what a Guy...really quite the "Marrying Kind"...and such a leader of Men...Next you could direct him in a Movie, done in your style...Loved it! Hi, LisaMarie - you just won my heart with your comment - the most interesting history lesson you ever had. Delighted you enjoyed this. Do take a look at the other 10 or so interviews with deceased historical celebrities. Hi, darling Dianna. Thanks for loving the spin on this notorious character who was fun to write about. Thanks for finding it educational as well. That's my plan, m'dear. Funny you should mention that Attila film, Gus. I wouldn't be surprised if it was the movie that attracted the producers who were looking for a handsome, muscular actor to play the Spartan, Leonidas, in the successful film, '300.' The rest is as they say, history. I left the circumstances of Attila's demise somewhat up in the air since there are a number of theories in addition to the nosebleed one. Thanks for visiting and enjoying the hub. As always I love your interviews. Lots of interesting info that I didn't know about Attila. I loved that interview. Who would have thought that Atilla the Hun could be such a polished gentleman? It was a real treat to read this. Thanks for posting it. Your interview series is a smash hit. I happened to have read, 'Leadership Secrets of Attila the Hun' an amusing read, as you know. Superb, drbj. Magnificent. What a wonderful way to get history across to the masses (i.e. me!). How about doing an interview with a Pict chieftain. (at school the class was split between Scots and Picts, and I was always a Pict.) Voted Up and awesome. This may be the most interesting history lesson I ever had. Funny and informative, I very much enjoyed this. Wonderfully fun and informative interview. He is a very interesting warrior. I would not have wanted to be in one of the places he conquered though. He either killed them or made them slaves. Ah, what a great way to interview such a notorious character! I love the spin on this one. Very educational and fun to read. I had heard earlier that Attila had died from a bad nosebleed. Many attribute it as having been caused by his being popped on his nose by one of those many wives whom he disobeyed, thereby ticking her off more than usual. Good interview. AND, how did the movie go that Attila almost interrupted?